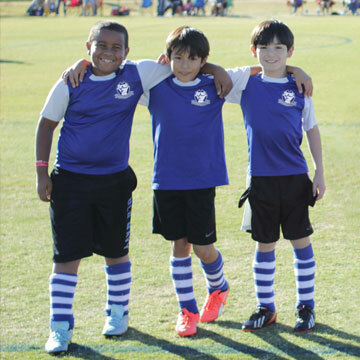 ActivStars believes in bringing the fun and fundamentals back into the game of soccer. Unlike many sports organizations focused primarily on competition, our approach takes a broader view of youth development. 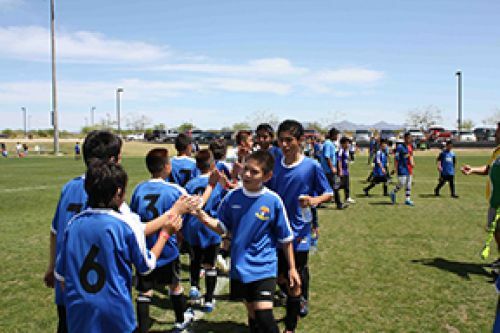 Our coaches always promote a positive soccer environment in which kids can enjoy the game and enhance their soccer skills. This means your child will learn the fundamentals of soccer in an enjoyable way as well as discover the true fun in teamwork, and learning together. 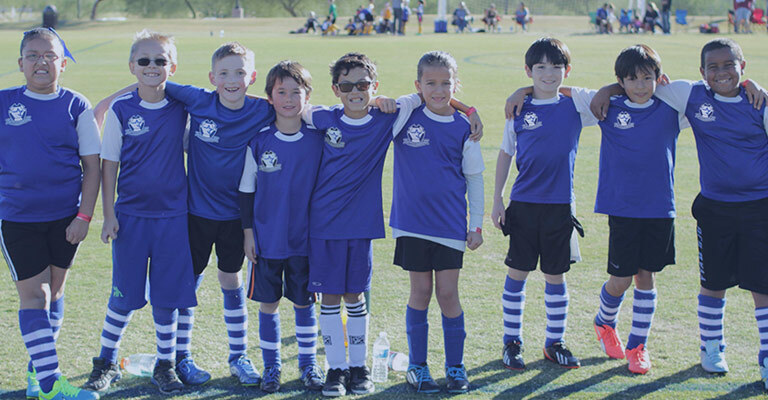 Find youth soccer fun with ActivStars. ActivStars Youth Soccer programs are available for children ages 5 to 15 and each season runs from 12 to 14 weeks with a cost of only $9/week. Our practices and games are only on the weekends. Each semester we provide a camp called Soccer Skills Challenge Day. Players learn more about the game, basic drills, and even purchase uniforms at a discounted rate. Seasons last 6 to 8 weeks each semester, where focus on creating a positive learning environment. Seasons end with a tournament, where scores are kept, and players compete, while still having fun. "Awesome coaches, good fields, and a uniform he wants to wear all the time. You can’t beat it." "We really appreciate the approach that teaches fun and teamwork above all else. A mix of games with no score but a big tournament at the end kept things fun throughout."